Alpha Martial Arts has been running Seattle’s BEST Summer Camps for years! 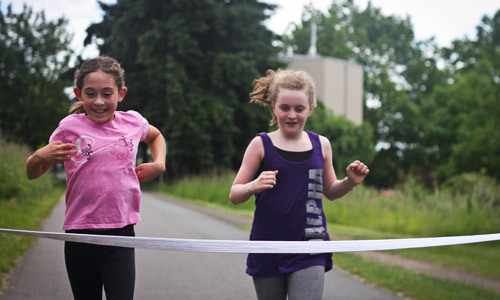 For 2019 we are offering STAR WARRIORS CAMPS, LEGO NINJA CAMPS, HARRY POTTER CAMPS & our GIRL POWER CAMPS to give your child the greatest summer camp experience ever! Our camps are staffed by Black Belt Instructors, who are background checked and CPR / First Aid / AED trained. New Students are Welcome! Cost before 4/1 is $325.00 for a week-long summer camp and includes a camp t-shirt. Cost after 4/1 is $355.00 for a week-long summer camp and includes a camp t-shirt. Save $30 when you register with a friend. Enter discount code “friend” at checkout. Click here for 2019 camp week descriptions. Click here for 2019 sample camp day schedule. Open Registration for summer camps begins 2/4/19. 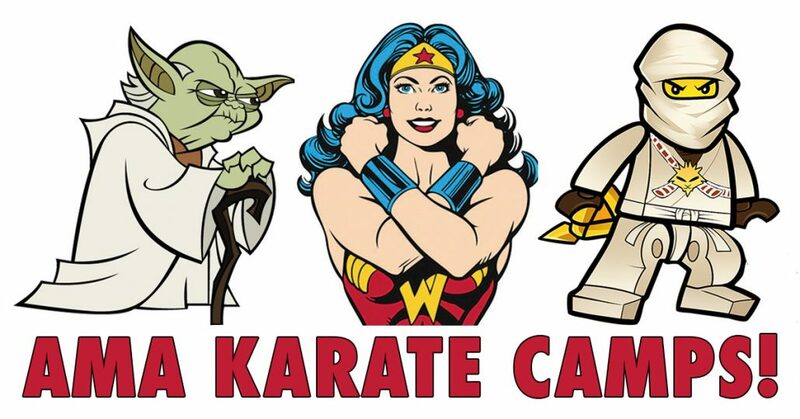 To register for an Alpha Martial Arts Summer Karate Camp click the “Register Now” link next to a desired camp week above or select the name of the location (AMA Bryant , AMA Capitol Hill , AMA Ballard) where your camp(s) will be held and complete the online registration form on the next page. *You can register for multiple weeks of camp on the same form, but if you are registering mutliple children or registering for camps at multiple locations you will have to complete separate forms. We are looking forward to an awesome summer! Our camps and special events fill up quickly! Space is extremely limited. Don’t Delay – Register Today! Camps that do not meet the minimum enrollment 30 days prior to the first day of camp will be cancelled. *Cancellations must be received in writing 90 days prior to first day of camp week to receive a refund. During camp weeks we will also be offering our regular Kenpo Karate, Muay Thai & Fitness Kickboxing and CrossFit programs for children, teens and adults. Click here for more information on our new student web specials.